event to share their thoughts with the readers based on their fi rst hand impressions and experiences. 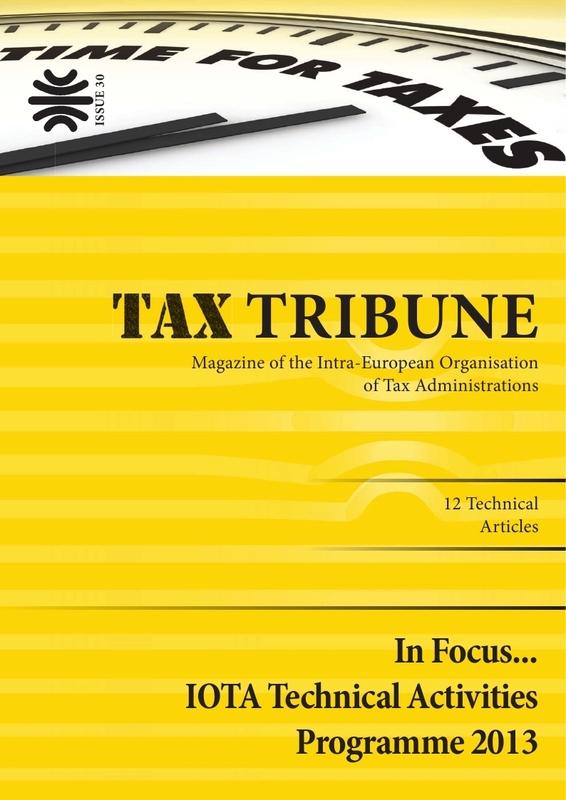 Articles such as “Improving Compliance by Education”, “Providing Assistance to Start Up Business” and “Engaging and Involving SME’s in Tax Administration Processes” all build on the experiences gained from the interaction with representatives of other tax administrations. invite you to also participate in our events in the second half year of 2014.